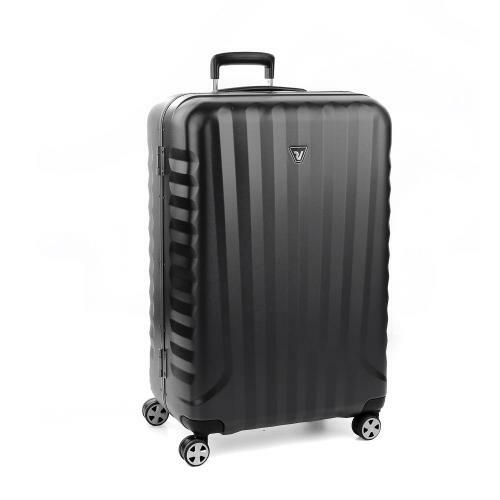 Roncato UNO DLX is the ideal combination of lightweight case body of Polycarbonate and a strong profile frame made in aluminum-magnesium alloy with brushed finishing. 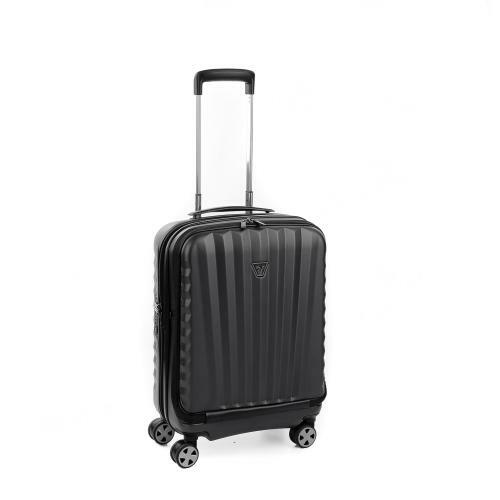 This high-tech collection is the perfect combination of strength and beauty, extremely equipped with features such as double TSA lock, multi-stage telescopic handle, ergonomic handles made in real italian leather, interior dividers. 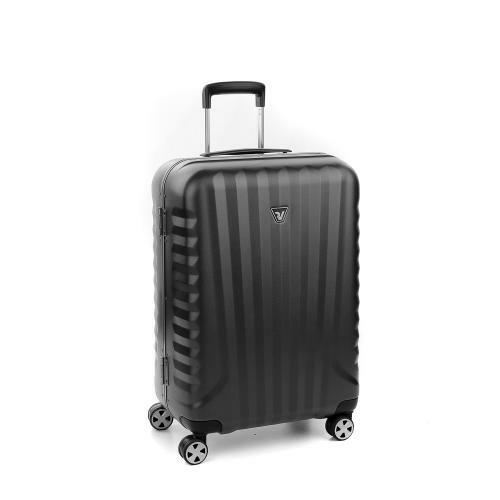 UNO DLX cases provide a case that is both visually pleasing and reliable, with the touch of Italian design and style.